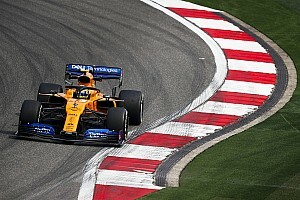 DAMS, represented by Williams junior Nicholas Latifi and McLaren test and development driver Sergio Sette Camara, looked like the team to beat in qualifying after locking out the top spots in practice. 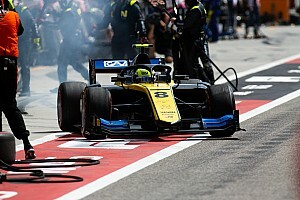 Latifi led qualifying before the session was halted with just over 18 minutes to go as rookie Callum Ilott crashed his Sauber Junior Team-run car between Turns 7 and 8. 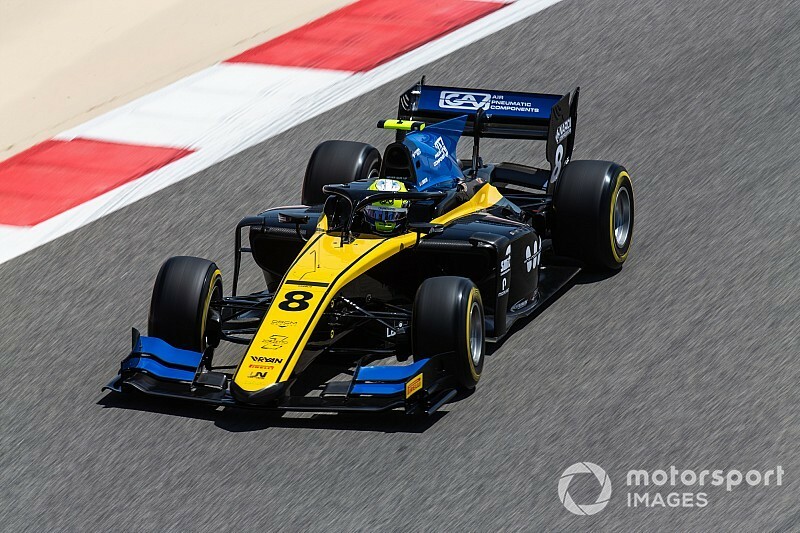 After the yellow flags, the two DAMS drivers and Renault junior Jack Aitken ran up front with 10 minutes to go, Aitken splitting the DAMS pair with Latifi ahead. 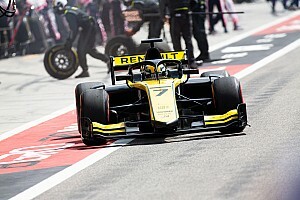 But it became clear that they had gone too early for their final runs, and Nyck de Vries put ART Grand Prix top as the DAMS drivers and Aitken could only watch in the pits after using up their tyres. De Vries was then jumped by Carlin’s Louis Deletraz, before Ghiotto went 0.367s quicker. 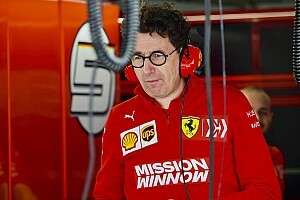 Latin held on for fourth ahead of Ghiotto's replacement at Campos, Aitken, while late surges from Nobuharu Matsushita (Carlin) and Prema’s Sean Gelael put them ahead of Sette Camara, who tumbled to eighth. 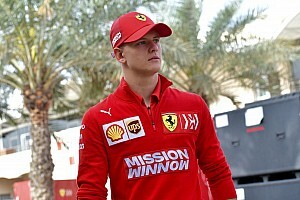 Ralph Boschung – third in practice – sealed ninth for Trident ahead of Ferrari junior Mick Schumacher, who trailed his teammate Gelael by over three tenths but was the top rookie.